McLaren, also known as McLaren Automotive, it is one of the leading British high-performance automotive manufacturers and has made incredible contributions to the industry. Unlike other British car manufacturers, McLaren has formed several different companies and has changed how we perceive luxury cars in this day and age. Continue reading the McLaren history to see how this brand came into shape and where it stands today. That being said, the company came from humble origins. The first ever McLaren M6GT was developed by Bruce McLaren in order to enter the Le Mans in the 1960s. The project did more than just produce a supercar. It was the quickest and fastest car to ever hit the road at that time. If you wish to learn more about the history of McLaren along with important events and interesting news, read on. 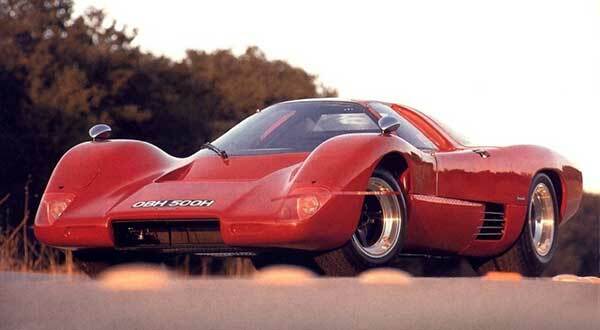 During the 60s, Bruce McLaren wanted to turn the McLaren M6GT into something unimaginable. It was not only meant to be the ultimate supercar but also the fastest on the planet. The initial development on the project started with the production of the finest coupe body that could easily compete over long distances. However, in order to meet regulations, at least 50 cars were to be produced but eventually, the project was abandoned. 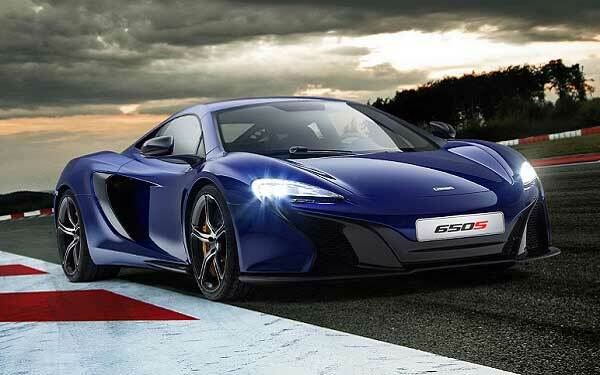 McLaren later decided to produce its next supercar with Mercedes-Benz. In 1999, the SLR McLaren was announced and was produced and assembled at the McLaren Technology Center. The supercar housed an impressive supercharged V-8 5.5-liter engine. It could produce over 600 horsepower without breaking a sweat. Additionally, it could reach from 0 to 60 miles per hour in 3.8 seconds. In 2006, a new iteration of the SLR McLaren was announced. The 722 Edition came with a top speed of 340 Km/h and an improved suspension system and alloy wheels. A year later a convertible was announced and it has been available since 2007 to this date. 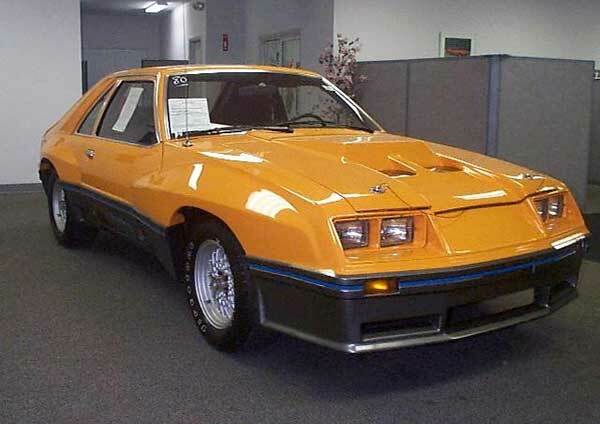 It houses the same engine as the 722 Edition and is one of a kind, to say the least. The MP4-12C was planned to be the second production car after the F1. The car is a rear-wheel drive and sports a twin-turbo V-8 engine. Essentially, it has a unique carbon-fiber chassis but it stays true to its F1 heritage. With brake steering and pre-cog technologies, it proved to be the finest supercar and was finally unveiled in 2009. However, it took two more years until the car finally went into production. McLaren has been working on several projects, including the P12, P11M and the 675LT. Even though they have formally been unveiled, McLaren has not begun production on these highly versatile automobiles as yet. Furthermore, these supercars are designed and created to compete with already established manufacturers, like Lamborghini, Ferrari, and Jaguar, which is something to look forward to. 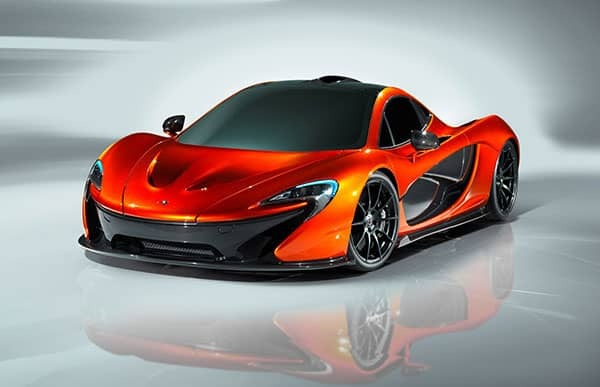 Now that you have a better understanding of the history of McLaren, you will come to realize it has made tremendous contributions to the luxury car industry. Additionally, the company operates and functions differently from other rival car manufacturers. This gives McLaren the edge it needs to produce superior performance cars without actually having to worry about excessive competition. Considering the McLaren’s history humble beginnings, who could have possibly thought that it would one day, it would be producing the finest cars in the world using innovative technologies which were never seen before. What Does an AC Compressor Do?